They have been 'beefing' over social media for weeks and finally rappers AKA and Cassper Nyovest were in the same room at the SA Hip Hop Awards. 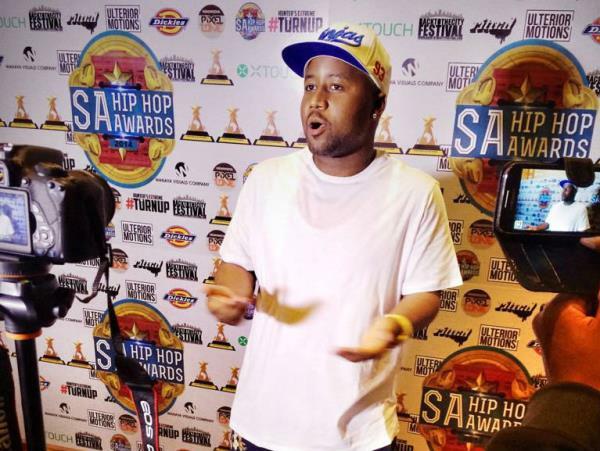 Cassper, who has yet to respond, won two awards on the night, Song of the Year and Album of the Year. AKA took home four awards, Best Collaboration, Most Valuable Artist, Video of the Year for Congratulate and Best Male.